Congrats Vaughn & Luxury Brand Partners. Support. Our partner’s success is our success. We love opening up magazines and seeing the products we carry have such an influence on our industry. V76 by Vaughn is no exception to this and they have been popping up everywhere. Vaughn styled the cover of this month’s “Beauty Launchpad”. 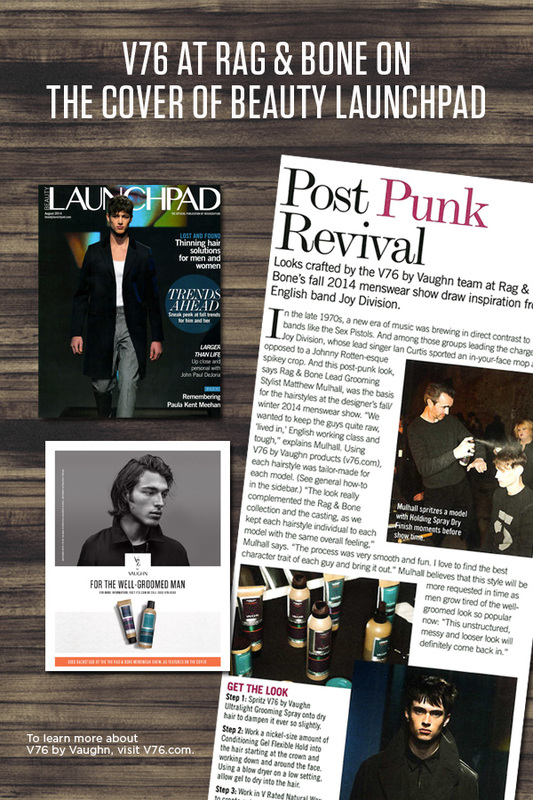 Pick up the issue to learn how to get the looks from Rag & Bone’s Fall 2014 Menswear Show using V76 products. Appreciation. With so much enthusiasm, we are honored to have won Salon Today’s Editor Choice Award for 2014 for our new Issaquah Highlands location! 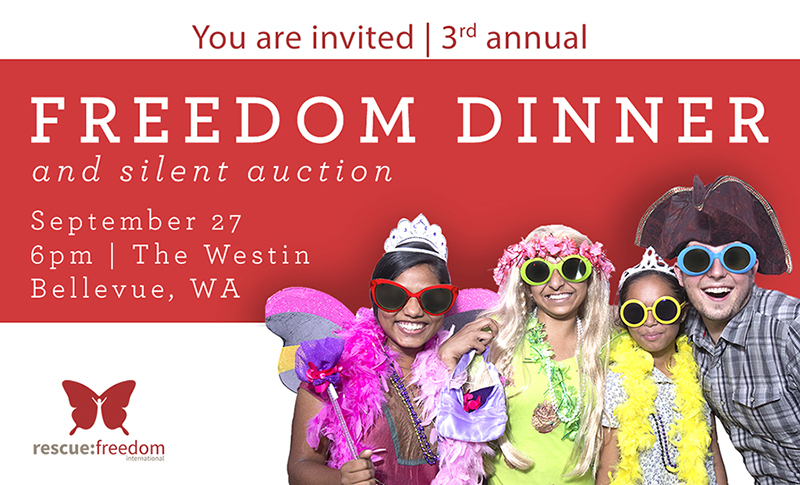 So many people have made this possible and we are beyond ecstatic to share this award! Thank you to an incredible dedicated team that’s hold a high bar for quality of service. Thank you to Oribe and Luxury Brand Partners for believing and supporting us! And most of all thank you to our wonderful fans for walking through our doors everyday and making our dreams come true! Joy filled day for all!